The Leica mythology states that “Leica products enjoy a cult status: on one hand they are highly refined designs that are fabricated with unequaled mechanical and optical precision. On the other hand, they have an extraordinary aura that can evoke feelings and emotions. 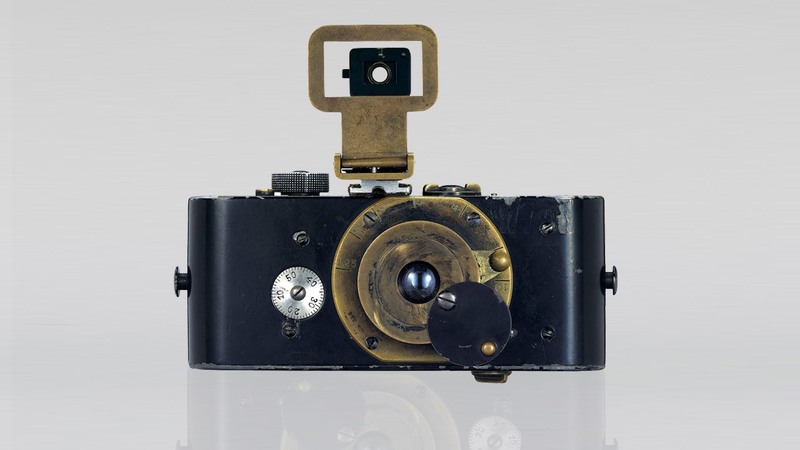 And it is precisely this unique combination of that warm aura and bold, perfect technology that created the Leica mystique. A person who reaches for a Leica is not just opting for a particular camera, but also for an exquisite new internal attitude that will affect this person’s way of taking pictures, it will even determine it”.Who started this mystique? Oskar Barnack. Barnack was the head of the development department at the German optical company Leica (Leitz Camera) in Wetzlar, Germany. As early as 1905 Barnack had thought about the possibility of making small negatives that could be enlarged, as to ease photographers’ lugging of large view cameras and equipment. However, it was not until about 1913 that the idea came to life. 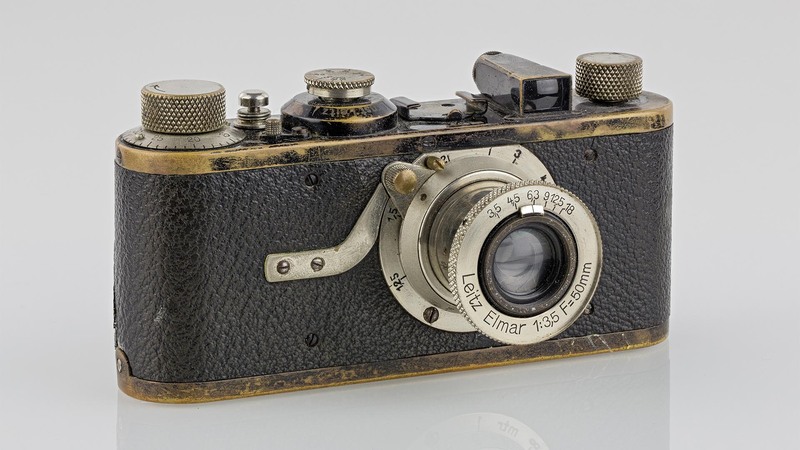 Barnack turned a small instrument used for taking exposure samples for cinema film into the world’s first 35mm camera – it was called the Ur-Leica. The miniature film format at the time was 24x36mm and was created by doubling the cinema film format. 1914 marked the first time small negatives were enlarged to print-size images – and they had good quality considering the early technology. Unfortunately, the camera did not go into serial production until 1924 and it was 1925 before it was presented to the public because of the onset of World War I. Leica states, “backed by inventions and an innovative power that go back to Oskar Barnack and his idea, Lecia is today working on the creation of the tools that will take that new view of things into the next millennium”. After Barnack invented his 35mm camera, he used it extensively. From 1914 until his death he took series of images of events that documented the relationship of people and environment. 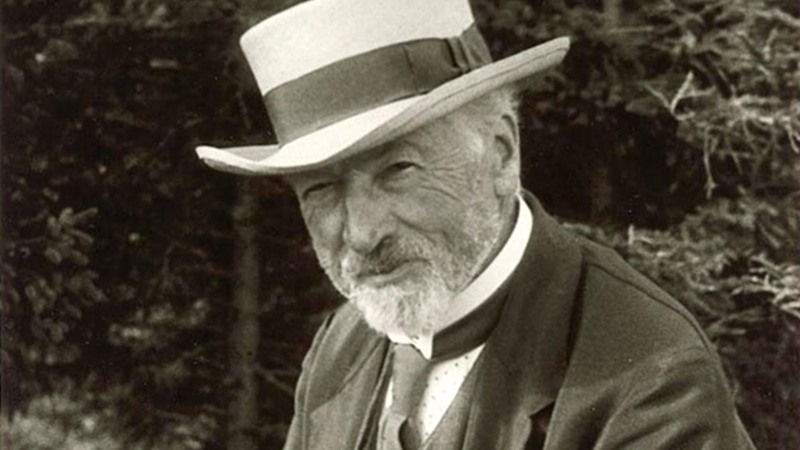 For example, he photographed the historic flooding of Wetzlar in 1920. In 1979 Leica created the “Leica Oskar Barnack Award” to mark the 100 th anniversary of Barnack’s birth. Photographers from around the world submit photographs that document the human relationship with environment. It is an annual award with an international jury. The prize is worth 5.000 Euro or a Leica camera of the same value.